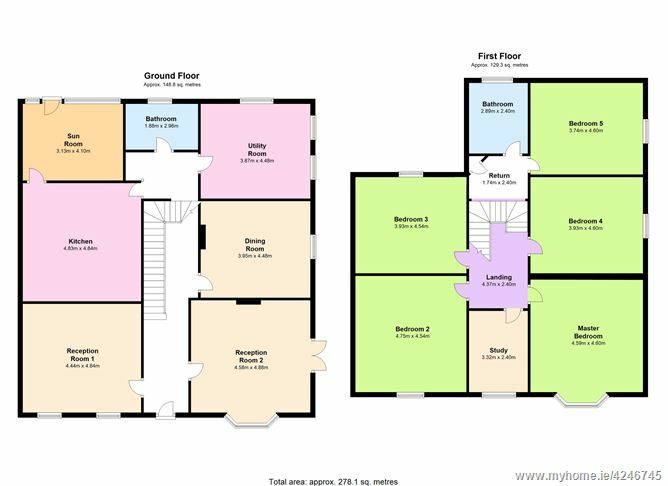 Detached 5 bedroom period residence with development potential. Lot 1 - House on 1 acre approx. “Somerville” , a 278 sq. 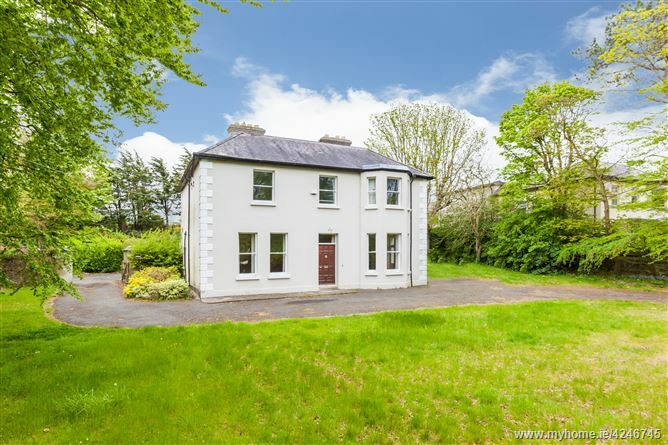 m. 5 Bedroom Period Residence in mature surrounds. 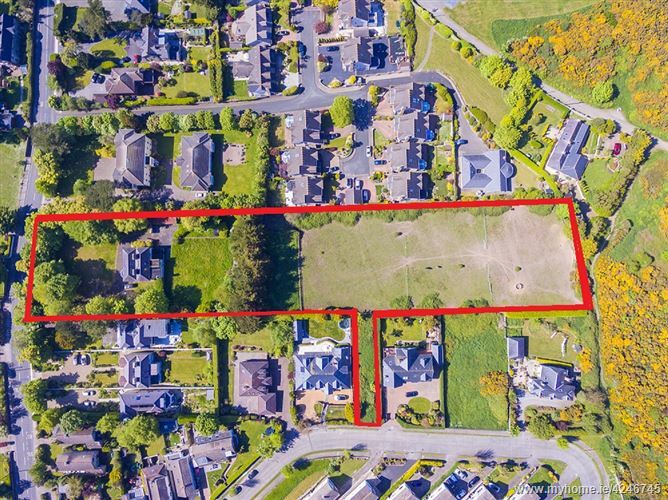 Approached by a discreet tree lined driveway on 0.9834 ha / 2.43 acres Lawns to front. Yard with outbuildings. 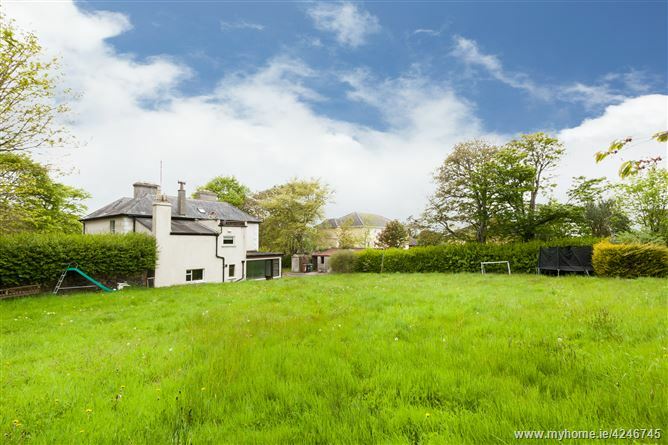 Enclosed rear garden with large paddock extending beyond and onto Casana View. 2km from the village with excellent public transport facilities. Fronting Thormanby Road towards Howth Summit, with additional access from Casana View. Howth is renowned for its cafes, restaurants & bars. Howth has numerous sporting facilities available which include golf, BinnEadair GAA, sailing, rugby and a local tennis and squash club in Sutton. There are excellent schools & Crèches in the local area. Excellent Public transport to include the Dart and the No 31 bus route. Howth is an area steeped in heritage dominated by its highest peak Black Linn overlooking Howth Harbour and Pier.St Marys Church. Howth Castle. National Transport Museum. The Bailey. Howth Harbour Martello and Howth Rail Station are some of the buildings of historic note. A Superb Residential Development Site. Zoned RS – “Provide for residential development and protect and improve residential amenity”. In highly sought after location. 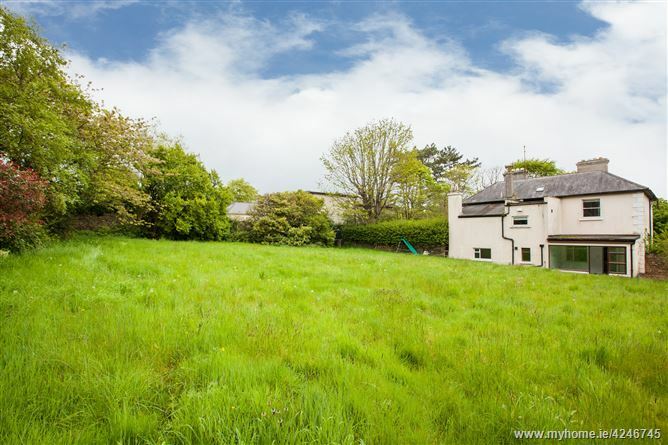 1.5 km from Howth Village, Seafront and Harbour.